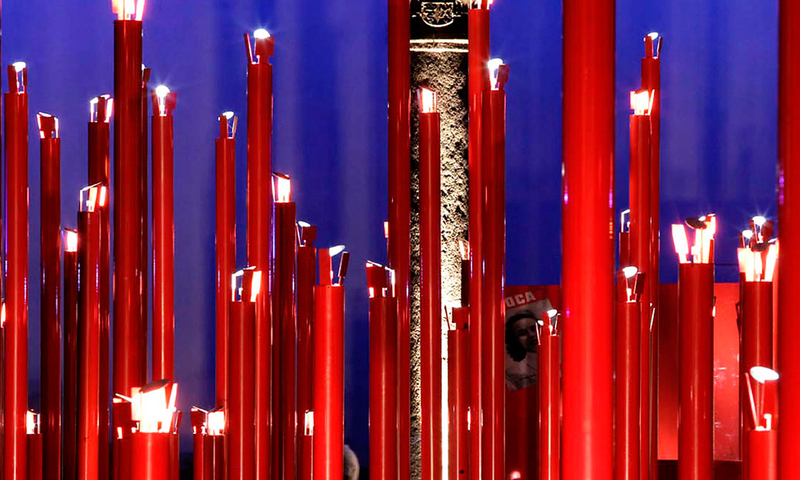 100 RED CANDLES FOR READING ( ITALY, 2007) by ODBC is a fascinating installation and it seems perfect for the Christmas aesthetic of the red colour and of the candles. All the pictures of this work are on the website of ODBC. 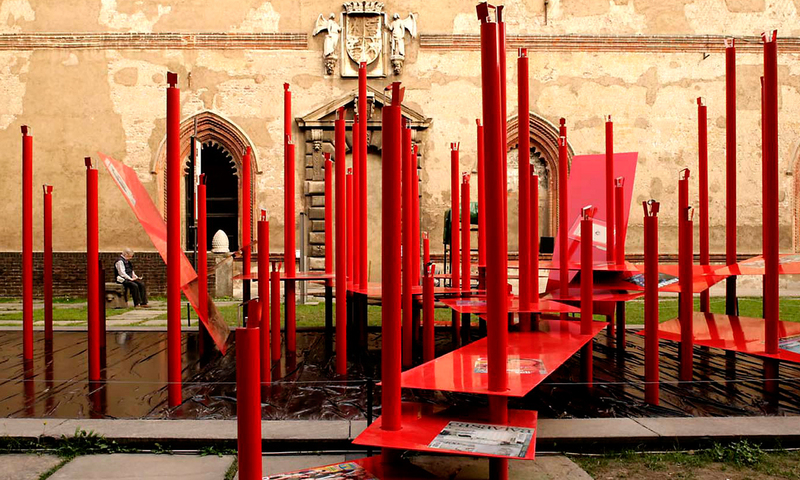 This entry was posted in ART and tagged ODBC, Odile Decq, style. Bookmark the permalink.